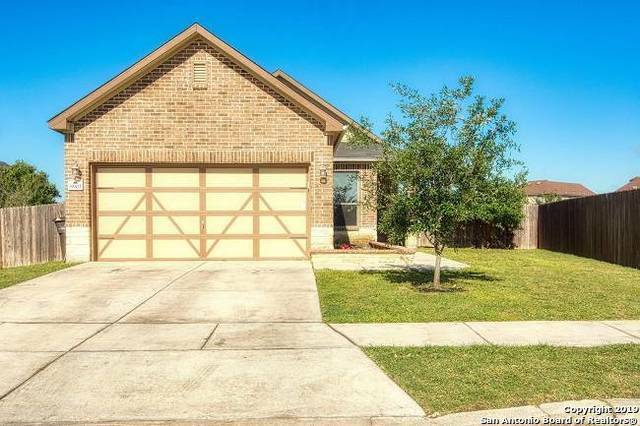 All LAGO VISTA homes currently listed for sale in San Antonio as of 04/25/2019 are shown below. You can change the search criteria at any time by pressing the 'Change Search' button below. "This beautiful, Move-In ready home features 9 foot ceilings, updated laminate wood flooring, front gutters, security system and an awesome back splash in kitchen and bathroom! Master bedroom/bathroom upstairs, has one bedroom downstairs. Home is already pre-plumbed for water softener! Outside includes a banana and a peach tree! This home will for sure impress! BACK ON THE MARKET DUE TO BUYER FINANCING FELL THROUGH!" "Lovely one story home in popular Lago Vista! This home has been updated with beautiful wood flooring, handsome fireplace & mantel and built ins. Boasts an open floor plan perfect for family living & entertaining. Generous spaces with plenty of storage. Kitchen has eat in breakfast bar, upgraded cabinets and plenty of counter space. Great floorplan allows master bedroom privacy. Separate laundry. Huge backyard to enjoy Texas evenings & weekend bbq. Workshop/ SSrage & Solar Panels make this a must"
"Short sale approved at 145k, bring offers for quick approval! Cute two story home. This home has a covered porch, nice open and functional floor plan to cozy up in with your loved ones. Or, get outside and enjoy the huge backyard with a privacy fence! It's a win-win! This cutie pie could also be fantastic rental property. A perfect opportunity for your first time home buyer or an investor. 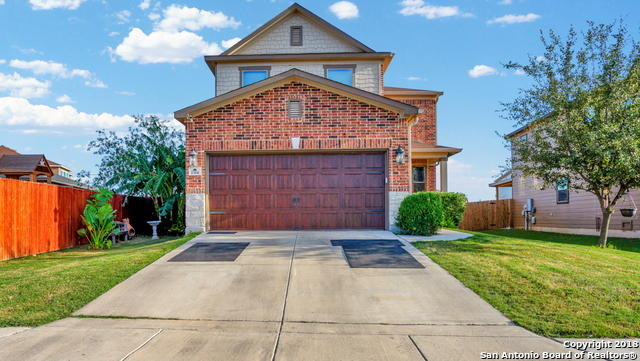 Just minutes away from Hwy 35, Loop 410, Palo Alto College, SW Gen. Hospital, South Park"